Step inside a formally manicured courtyard garden toward a secure guest lobby with private lift access directly in to your apartment. Classical interior design feels like 'home' with a relaxed sophistication where quality pervades. Attention to detail and design is both luxurious and timeless, with open plan kitchen and generous separate formal and casual living areas which ease to an outdoor loggia. 'Le Reve' (The Dream) a culmination of Brian Cullen design and craftsmanship of respected builder and developer Peter Jones. 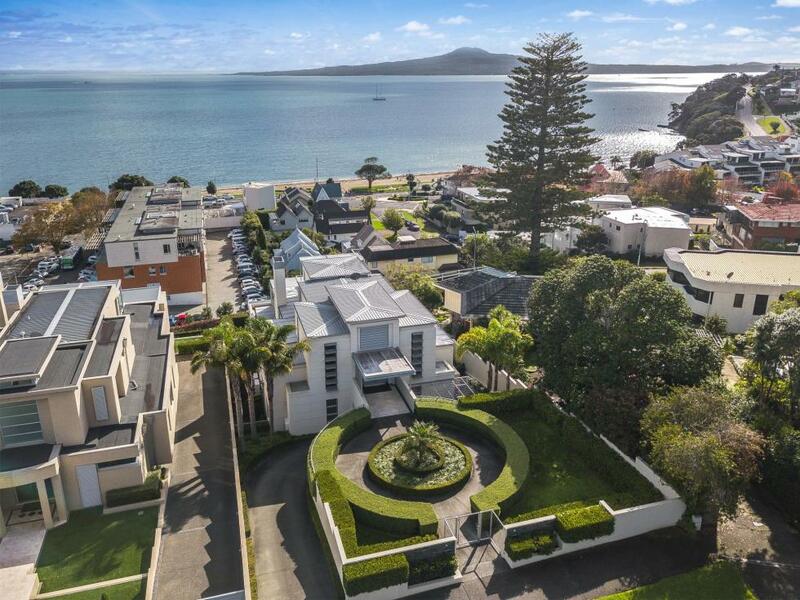 One of only two unique residences, this outstanding garden apartment offers the best of both worlds, with living flow to terra firma, all day sun, panoramic harbour views North and West and a street-side access to stroll to the village. A perfect entertainer, this may be the ideal 'solution' for retirees, downsizers or busy executives seeking a secure private position for their family that is without compromise.